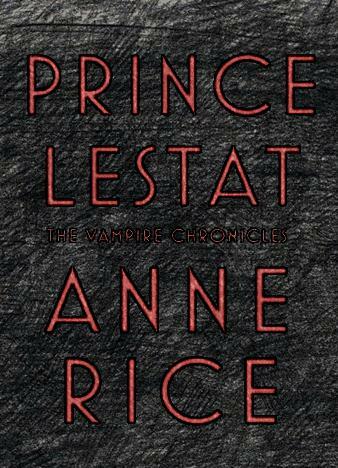 epub.us - PRINCE LESTAT: THE VAMPIRE CHRONICLES PRINCE LESTAT: THE VAMPIRE CHRONICLES - It's Over 9000! 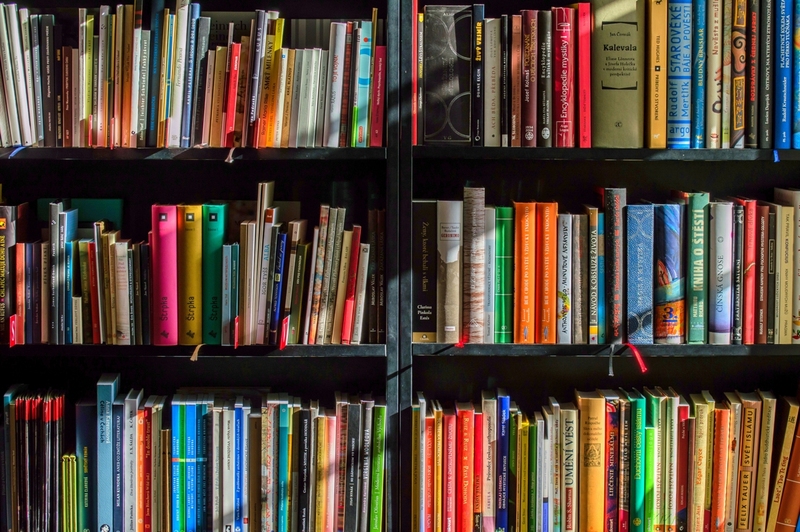 Currently, there are countless vampire novels in the world, and the number keeps on rising. Obviously, the competition is ever-strong, but, at the same time, pretty much all of the vampire sagas look almost identical. Fortunately, every once in a while, a talented writer like Anne Rice comes around and brings something fresh and exciting into the kinda-boring genre. Prince Lestat is your perfect mystery thriller that's got enough original ideas to compare with the greatest vampire books. So, what's so special about this one? First of all, the story is quite amazing: the world of the blood-sucking creatures is in something of a crisis. Centuries-old vampires that were "napping" deep under the ground are roused and forced to do whatever a mysterious Voice is telling them to do. It commands the vampires to ruthlessly burn their kin in major cities all around the world, including Paris, San Francisco, and Hong Kong. There's not a lot of time to stop this madness, and a bunch of already-familiar heroes, including Prince Lestat himself, have no other choice but to embark on an "adventure" and to reveal the real truth behind this horrifying crusade. The biggest question is - who, or, rather, what is strong enough to make the vampires literally come out of their graves and lay waste to planet Earth? Anne Rice delivered a 100% bestseller with Prince Lestat and proved ones again that she's one of the greatest writers of our time. The novel is simply irresistible, and you'll find yourself staying up all night long trying to finish it. It's blood-chilling, seductive, and riveting all at the same time.